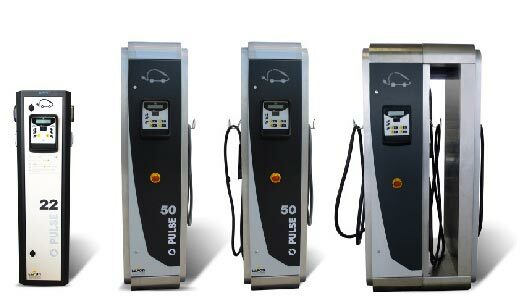 The French manufacturer DBT continues its development in the fast charger solutions for electric vehicles with full refills in 30 minutes with the DUAL DC Quick Charger. 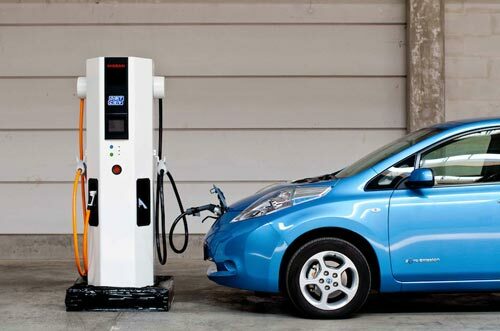 DBT fast charging terminals are adapted to the urban environment and can be installed in the city center or in company for the management of electric vehicle fleet refill. 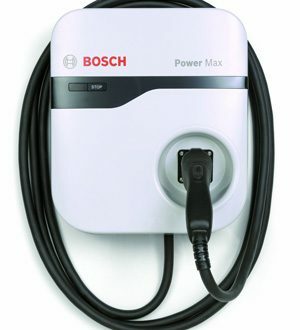 The Schneider fast charger range is part of an electric vehicle charging solution development for both the individual and the professional. 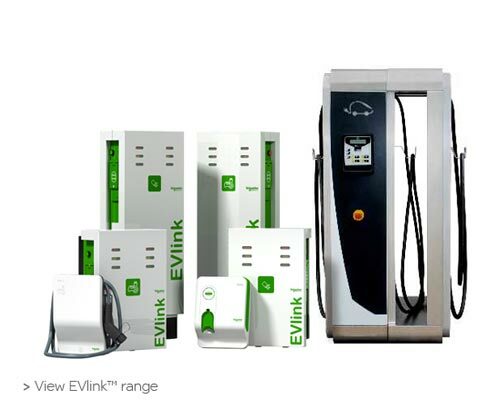 Schneider EVlink charging stations can be remotely managed in a global way to manage a range of charging stations for car parks. The electric vehicle charging stations of the French company Lafon with the range of wallbox pulse offers a simple installation and by RFID reader for particular looking for a wall charging station with a functionality Smart grid. Lafon also offers quick charging stations for electric vehicles manufactured in France with a 97% efficiency and a full recharge of your electric vehicle in just 30 minutes. The BOSH Power Max electric vehicle charger is an affordable charging solution with optimum quality, and its compact, minimalist design makes it easy to get started by users. The NEMA housing, which makes it resistant to the weather, allows installation of the charging station both indoors and outdoors.